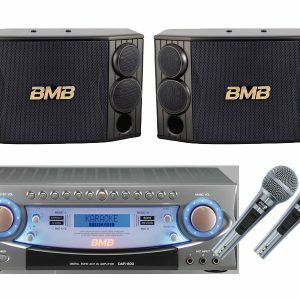 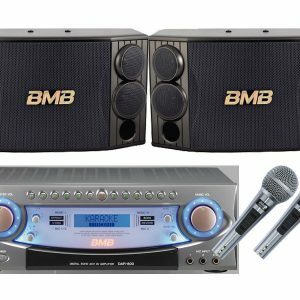 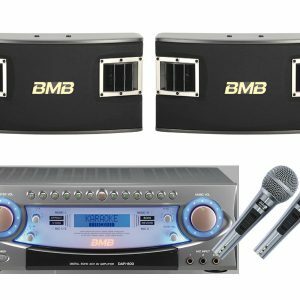 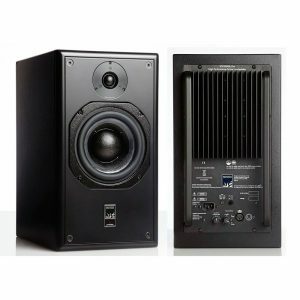 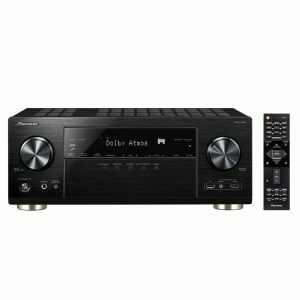 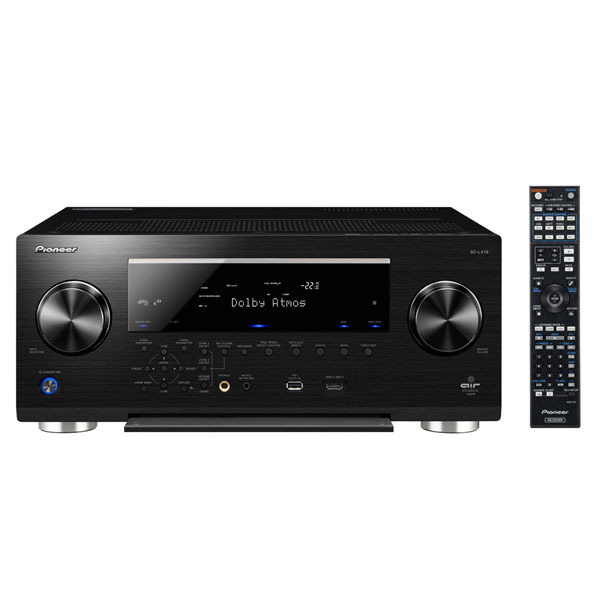 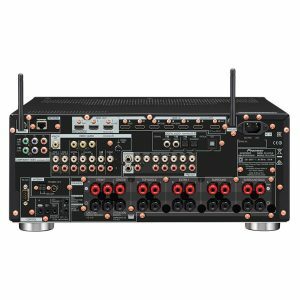 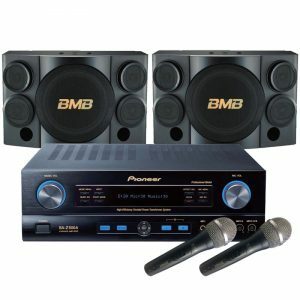 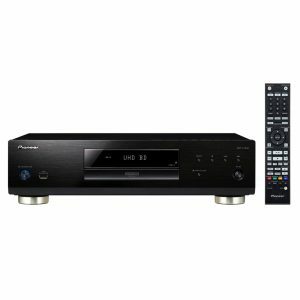 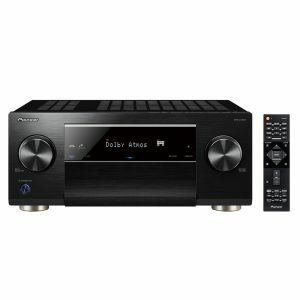 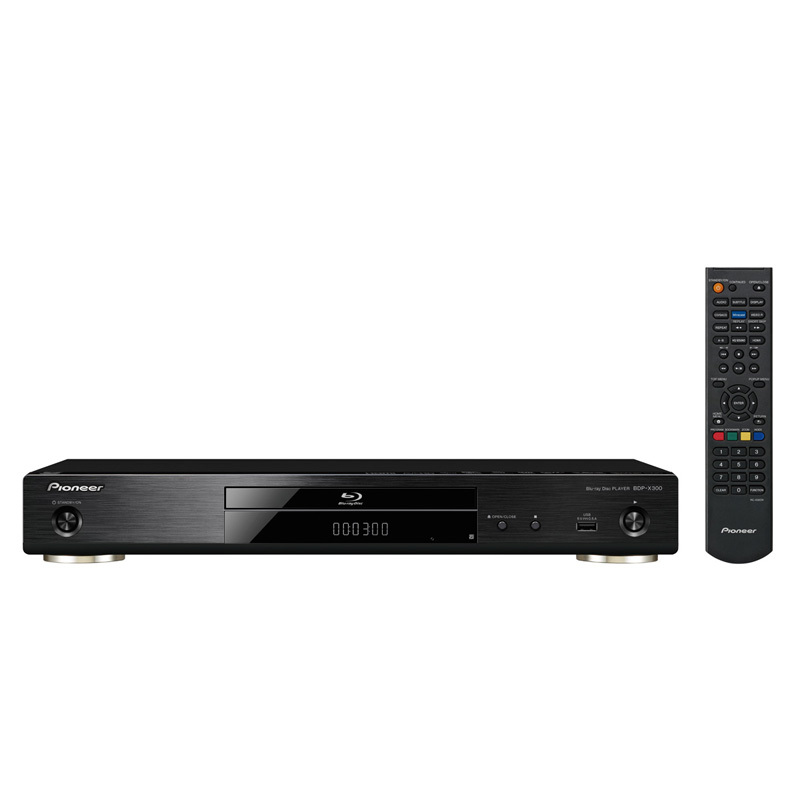 With nine channels with 240 watts of power and the surround-sound formats this receiver is able to cope with demanding film sounds. 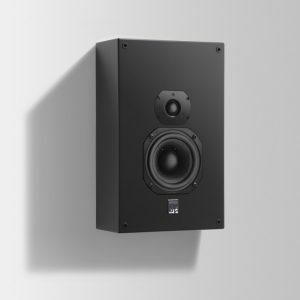 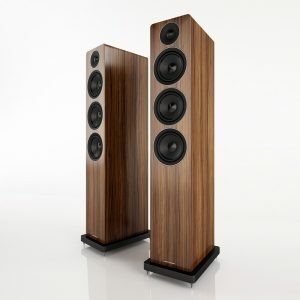 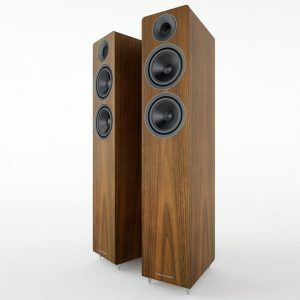 The casing architecture with an insulated, low-resonance chassis provides the optimal basis for clean sounds. 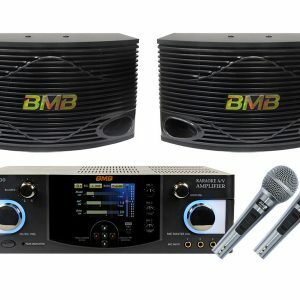 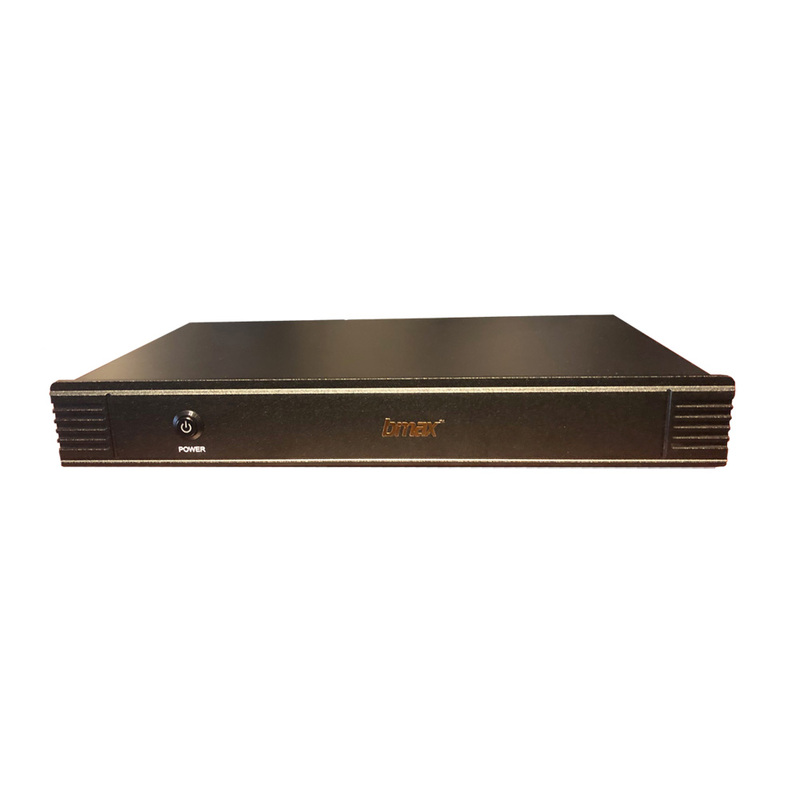 The premium SABRE 32 bit D/A converter works jitter-free and makes music into an experience for spoiled listeners. 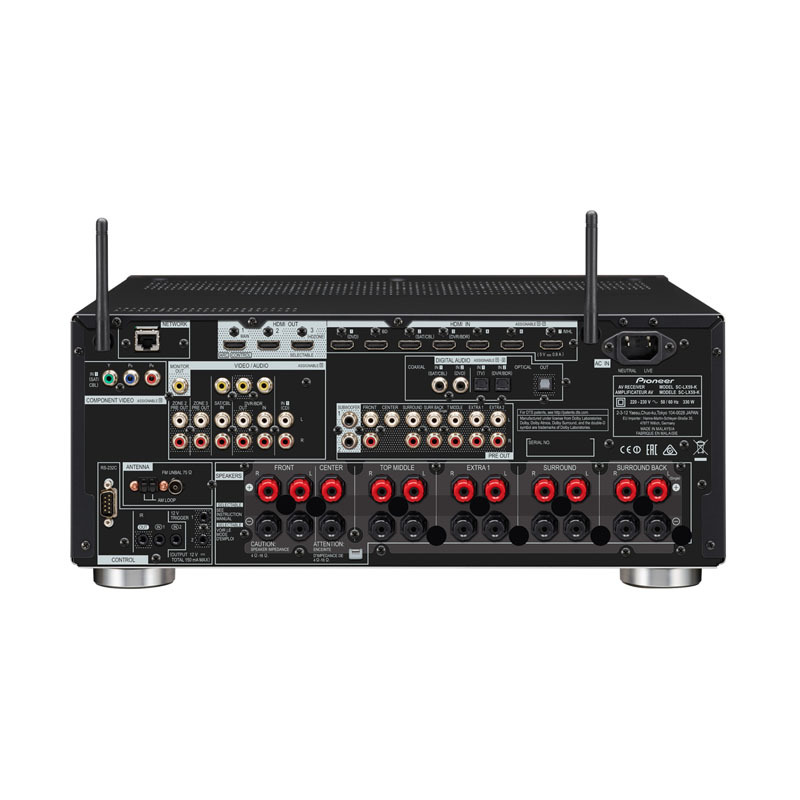 In addition to eight HDMI inputs, the SC-LX 59 has a network for digital sound with integrated dual band WLAN, Bluetooth and USB. 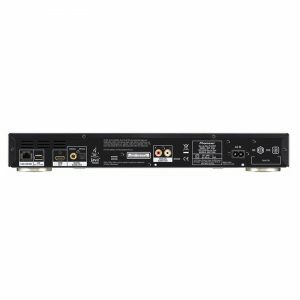 In this respect, DNLA and USB streaming support HiRes formats up to 192 kHz/24 bit and DSD, as well as the reproduction of multi-channel FLAC and WAV files. 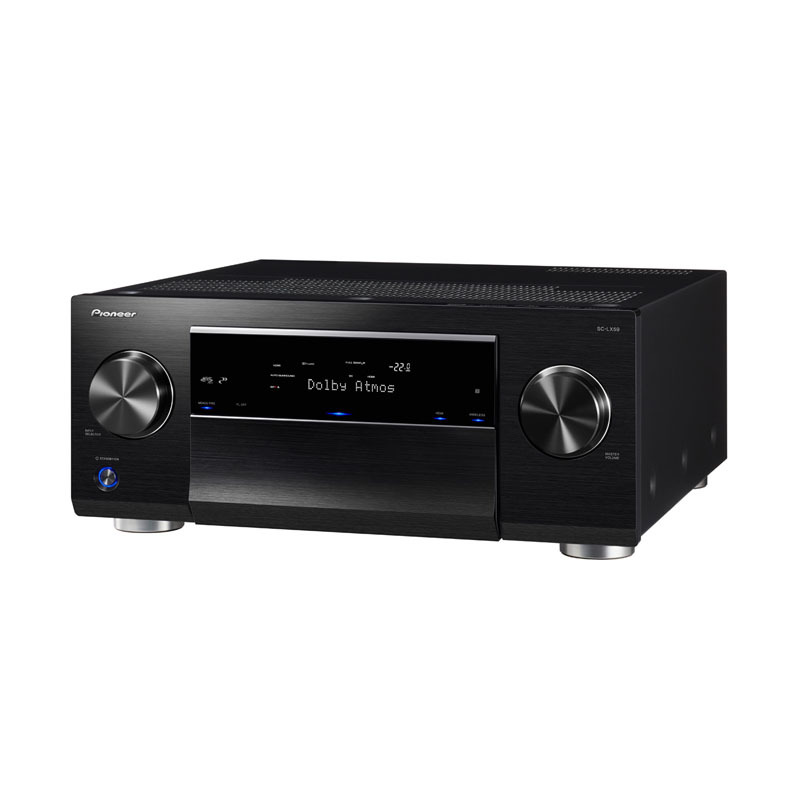 vTuner internet radio and Spotify are available for streaming from Cloud. 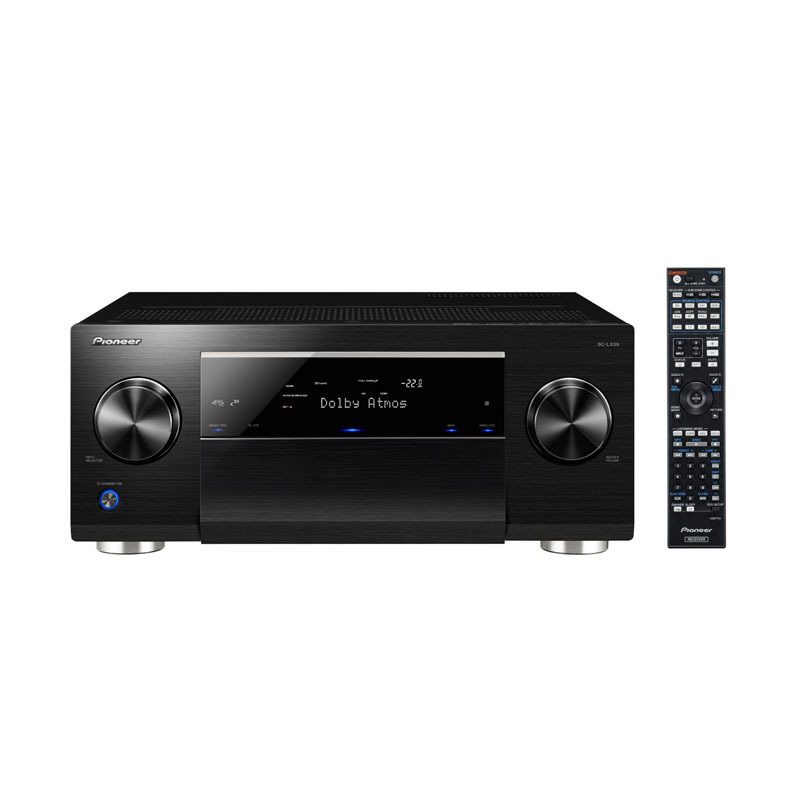 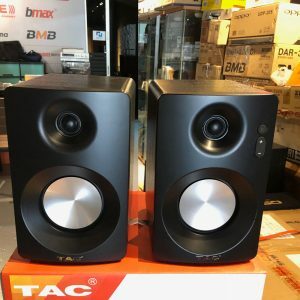 AirPlay, direct connection for iOS and Android Smartphones round off this multifarious receiver.